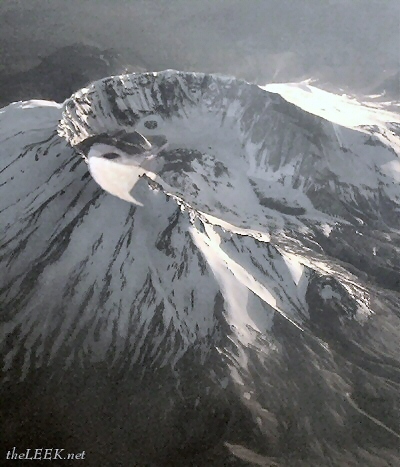 After months of mysterious volcanic activity, which included giant rocks growing in its crater, Mount St. Helens has finally calmed down, but only to produce a greater mystery. 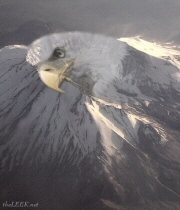 Observers could not ignore the striking resemblance between the newly shaped mountain's crater and the American Bald Eagle (see image below). According to Rocky Slab (theV), president of SHAM, the proximity to 4th of July is no coincident. "We always knew that this mountain was a true American patriot" he says, "second only to Mount Rushmore". His assistant, Harriet Boulder-Stone, adds: "This is the mountain's way to apologize for the devastating eruption of 1980". As a result of the new shape, many members of SHAM demand to rename the mountain. "Such patriotic mountain deserves better than being called after a British diplomat (Lord St Helens)'" says Mr. Slab. "Bald Eagle Mount is a much more appropriate, specially in light of the latest developments". 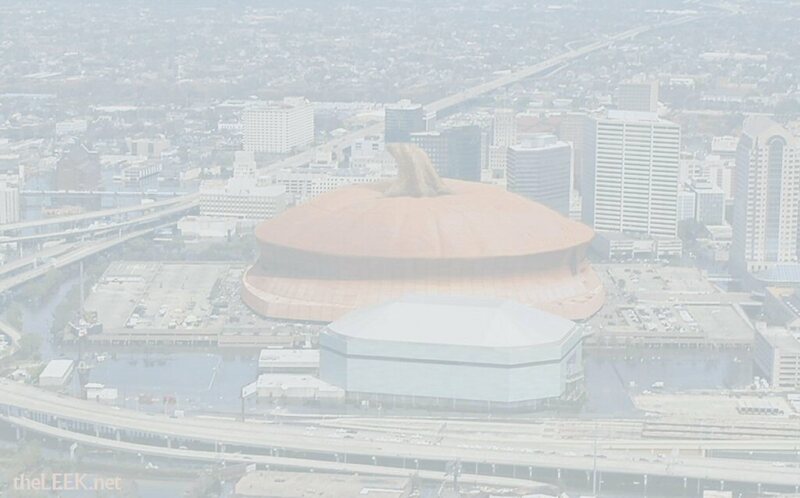 GO PATS!! How about an example of some of the tar they consider coffee, vs. good old Maxwell House, or Barnies? ?